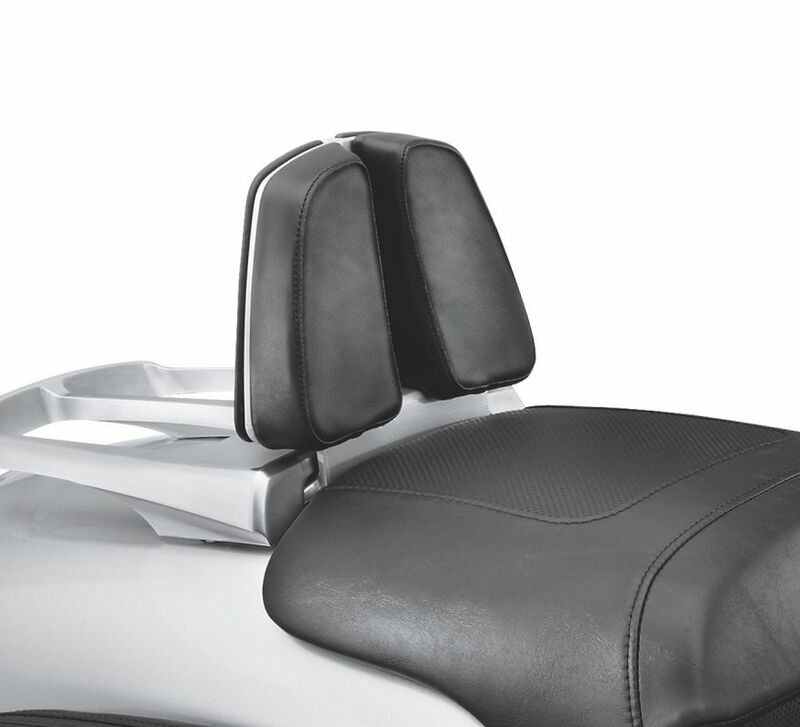 Accent the low and lean look of the VRSCF motorcycle with this highly styled passenger backrest. Silver powder-coated finish blends with the bike to form a functional, yet stylish backrest. Fits '09-'17 VRSCF models. 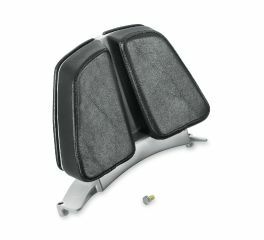 Requires separate purchase of Upright Installation Kit P/N 51607-09 or Cast One-Piece Luggage Rack P/N 53315-09.